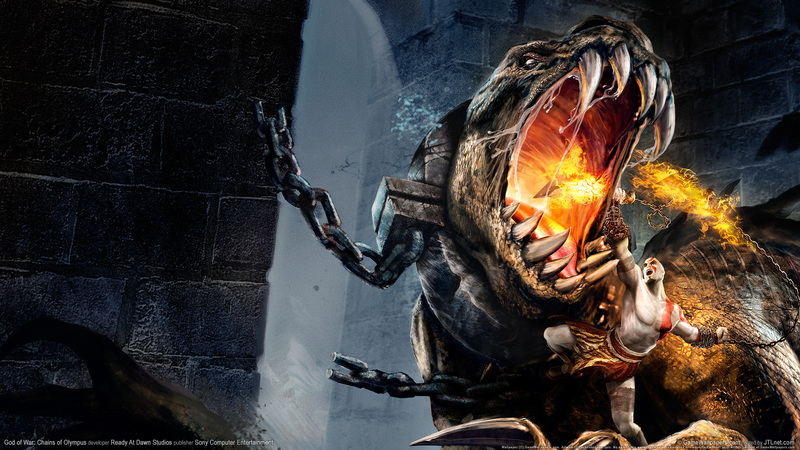 Краткое описание: The game is set in Ancient Greece and loosely based on its mythology. 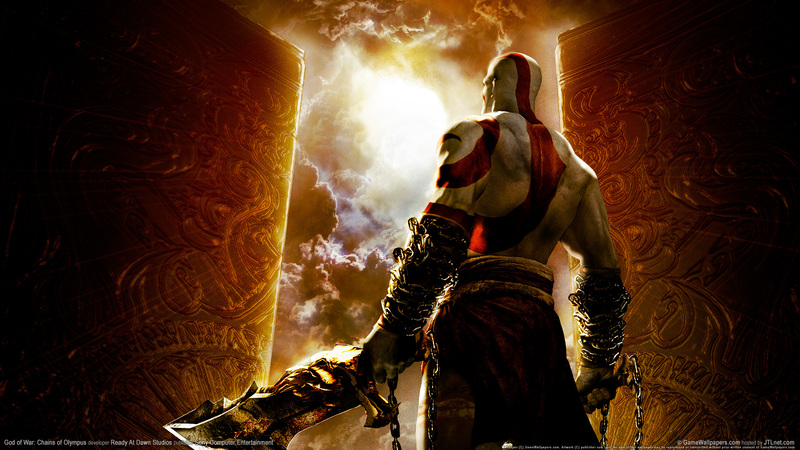 The player controls Kratos, a Spartan warrior in the service of the Olympian Gods. Kratos is guided by the goddess Athena, who instructs him to find the Sun God Helios, as the Dream God Morpheus has caused the remaining gods to slumber in Helios' absence. With the power of the sun, Morpheus and Persephone, the Queen of the Underworld, with the aid of the Titan Atlas, intend to destroy the Pillar of the World and in turn Olympus. 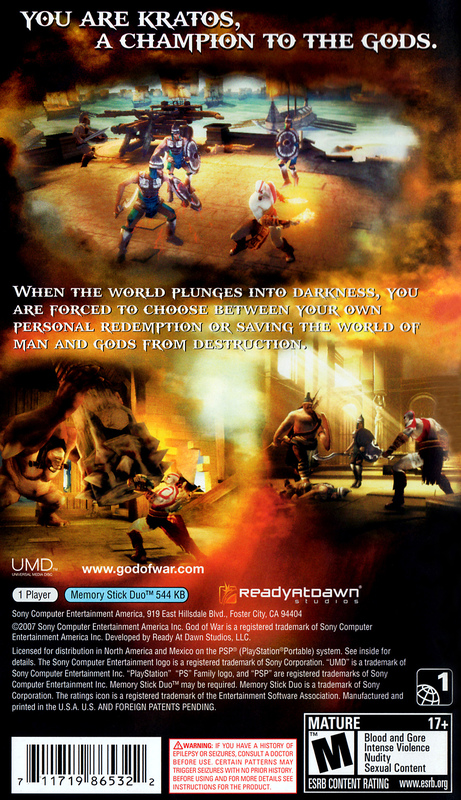 God of War: Chains of Olympus is chronologically the second chapter in the series, which focuses on vengeance as its central theme. 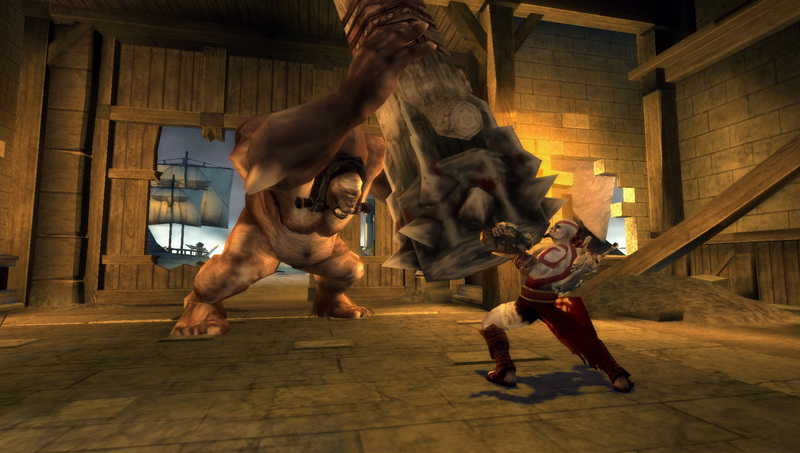 The game is set in Ancient Greece and loosely based on its mythology. 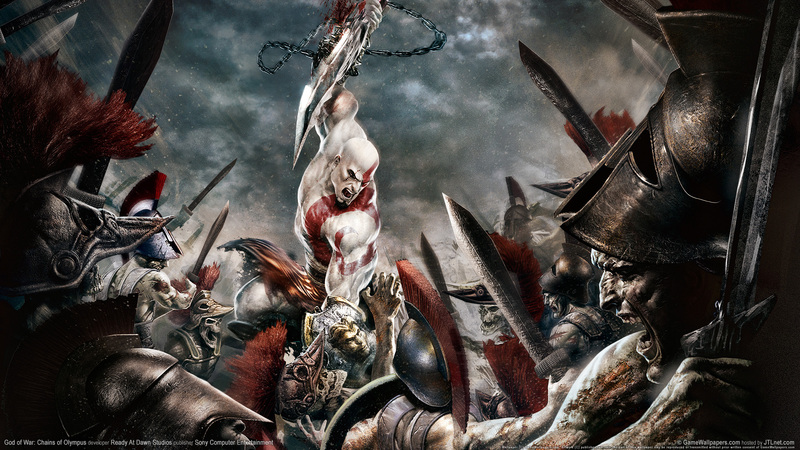 The player controls Kratos, a Spartan warrior in the service of the Olympian Gods. 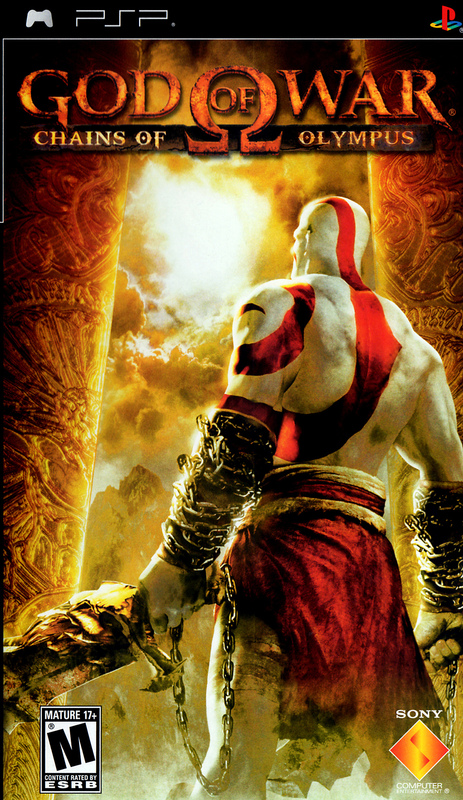 Kratos is guided by the goddess Athena, who instructs him to find the Sun God Helios, as the Dream God Morpheus has caused the remaining gods to slumber in Helios' absence. With the power of the sun, Morpheus and Persephone, the Queen of the Underworld, with the aid of the Titan Atlas, intend to destroy the Pillar of the World and in turn Olympus. 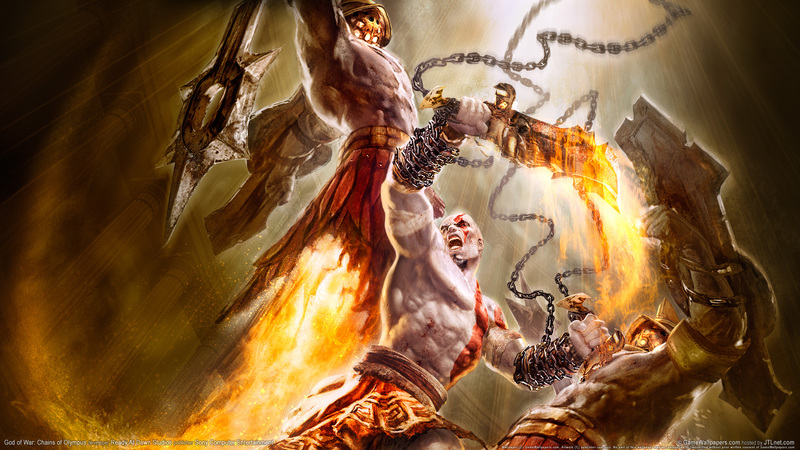 God of War: Chains of Olympus is chronologically the second chapter in the series, which focuses on vengeance as its central theme.